Tuesday, May 14, 2019, 7 – 8:30 p.m.
Dr. Marina Rustow of Princeton University will deliver the 2019 Samuel & Althea Stroum Lectures in Jewish Studies, considering the place of ancient manuscripts in our digital age. Focusing on documents from the Cairo Geniza, a cache of more than 300,000 pages preserved in an Egyptian synagogue that came to light in the late 19th century, Rustow will discuss the strange position these documents inhabit in an online era. 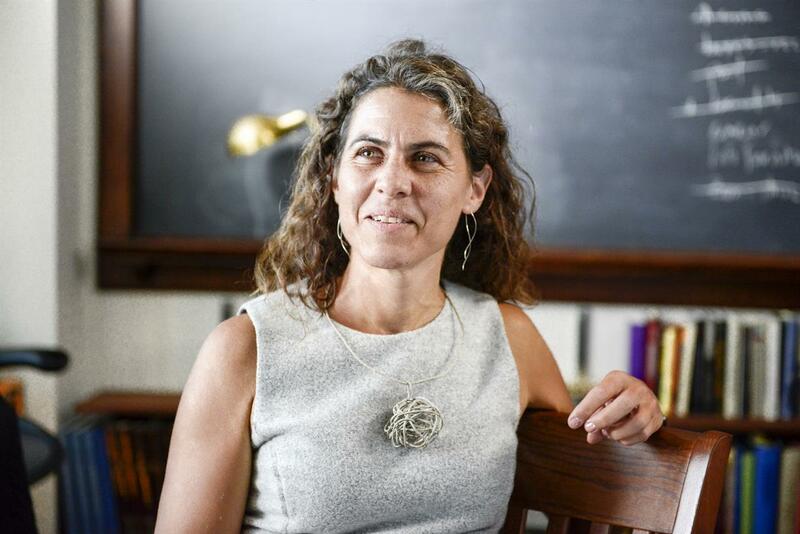 Marina Rustow is the Khedouri A. Zilkha Professor of Jewish Civilization in the Near East and Professor of Near Eastern Studies and History at Princeton University. Her first book, “Heresy and the Politics of Community: The Jews of the Fatimid Caliphate,” was published in 2008, and she is currently working on another volume looking at state documents found within the Cairo Geniza. She runs the Princeton Geniza Lab. RSVP requested. Reception to follow.